Oftentimes, choosing a gift for a significant other is the most difficult task of the holiday season. But finding a gift that is good for the planet? That’s a no-brainer. Shower the person you love with gifts (and experiences) that are good for the planet, and they are bound to be impressed. Plus, gifting your lover is a prime opportunity to find a present you both can enjoy together! From a lack of packaging to natural, sustainable ingredients, there’s nothing hotter than a gift from LUSH. 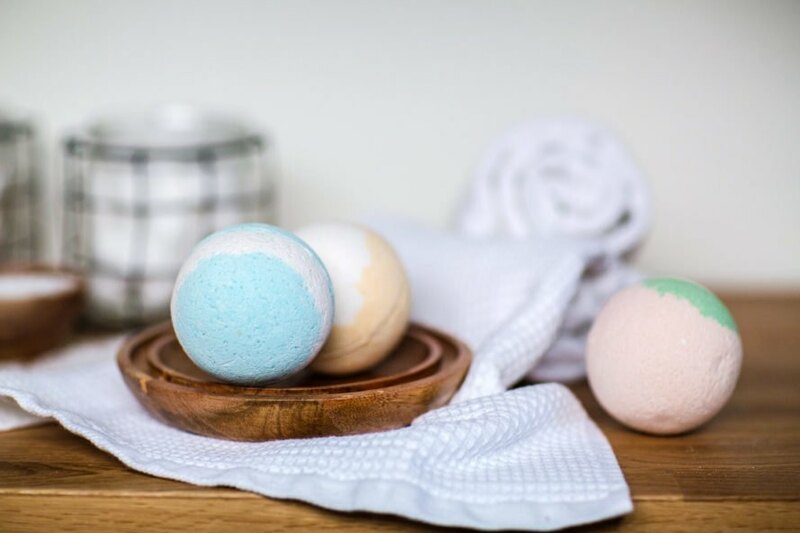 Pamper your lover with an array of bath bombs, body lotions, body sprays and more. There are also plenty of gift sets to choose from for a perfectly curated present. 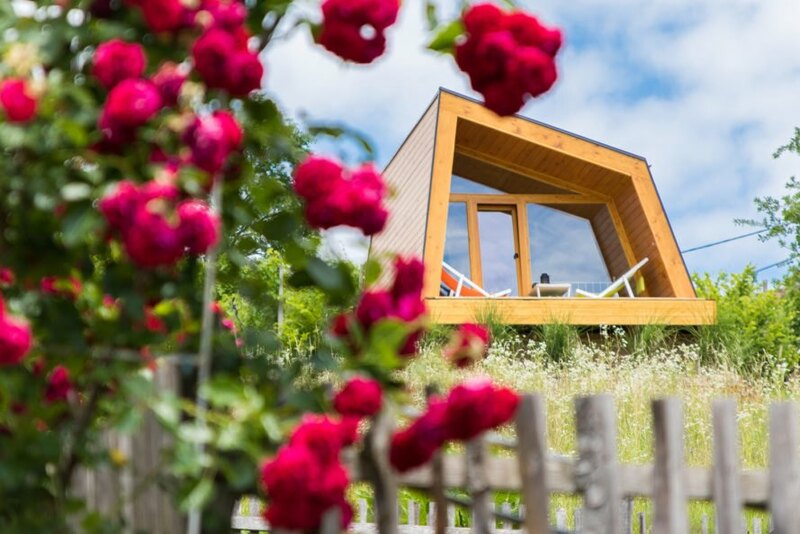 It’s no secret that we love Glamping Hub, as seen here and here. Book a dreamy trip with your loved ones to one of 350,000 available accommodations, or let them choose with a gift card. These vacations are designed to immerse you in nature in unique stays like treehouses, tents, tiny homes and more — any of which are guaranteed to keep you close together in cozy quarters. Everyone could use a little relaxation, especially after a hectic holiday season. 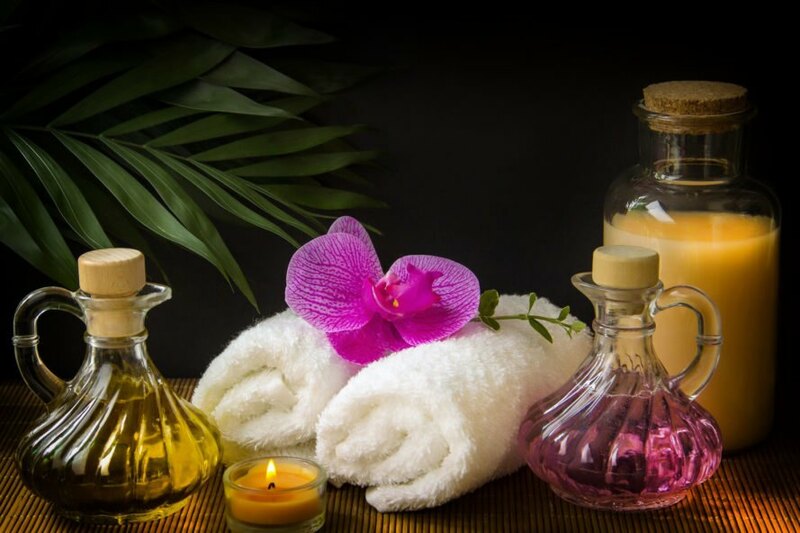 Book a couple’s massage at a local spa, or make it a fun, DIY night at home by surprising your significant other with hot stones, massage oils, organic lotions and homemade face masks. Not to be confused with fancy pants, take time to select a beautiful plant (bonus if it is from a local grower!) and a stunning, handcrafted pot to accompany it. 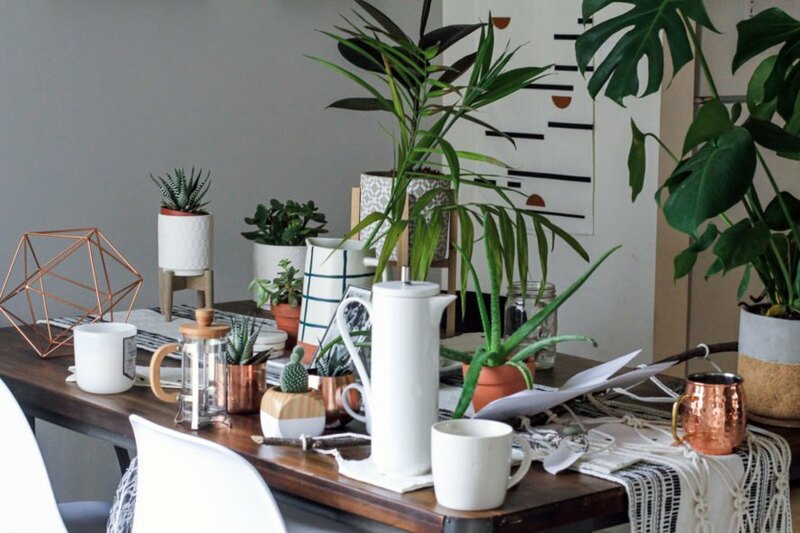 You don’t have to spend a ton of money, although it will be a welcome surprise to gift your loved one a plant that they normally wouldn’t spend the money on for themselves. Let a chic new handbag carry your lover into the New Year and beyond! Made from vegan leather, these bags are sleek and sturdy, ready to hold all the essentials. The minimalist design matches a wide variety of outfits, and each bag is made ethically. Keep the romantic fire kindling with thoughtful, eco-friendly gifts for your significant other. Bath bombs, lotions and body sprays from LUSH make great gifts — plus, they come in minimal (if any!) packaging. Check out the unique tents, cabins, tiny homes and more on Glamping Hub for a romantic getaway. Surprise your SO with a couples' massage at a local spa or a DIY spa night at home. Gift extravagant plants in equally impressive pots. 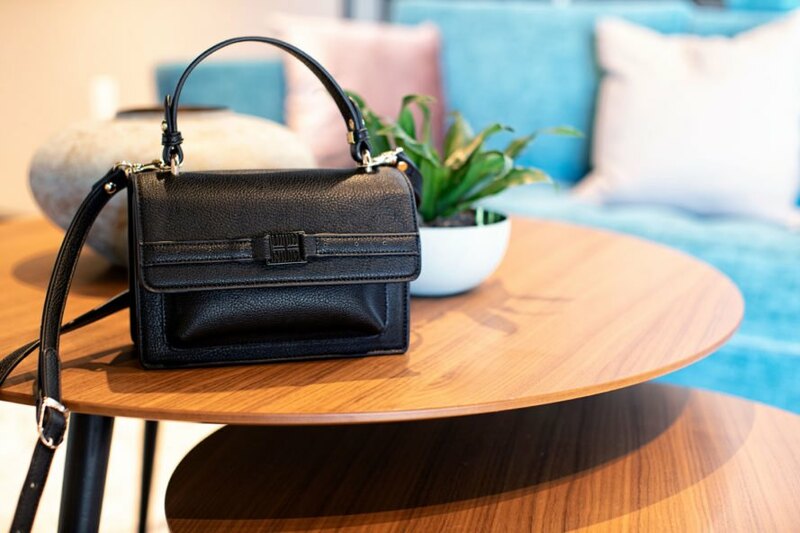 A vegan handbag, like this one from KESTAN, is sure to impress. What will you get your significant other this holiday season?